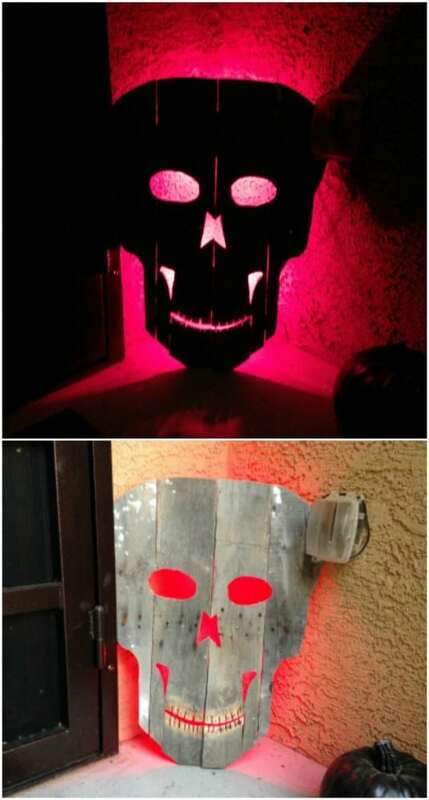 We all start preparing for the craziest night in Autumn, that is Halloween night. 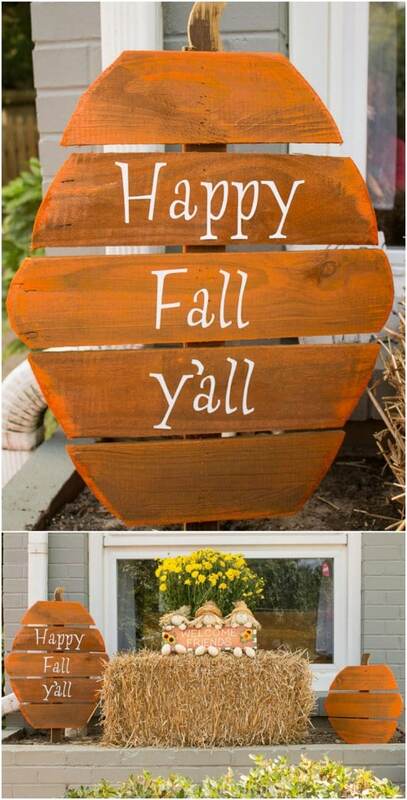 And of course the outdoor space, the garden the front yard the porch are the first in a row for Halloween decorating. 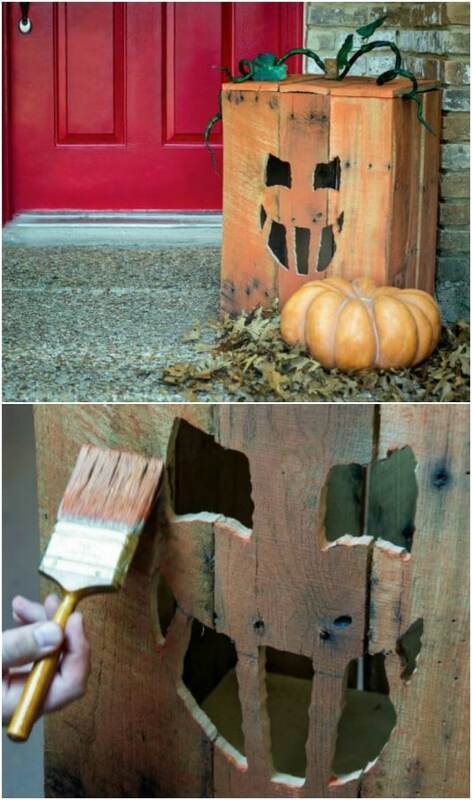 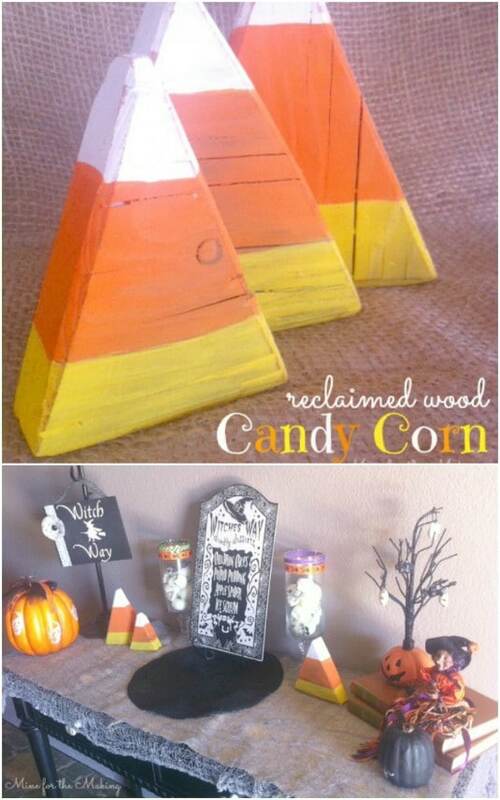 Best thing that you can do so you can have the most unique Halloween decor is make your own decoration, and the wood is perfect choice for decor material. 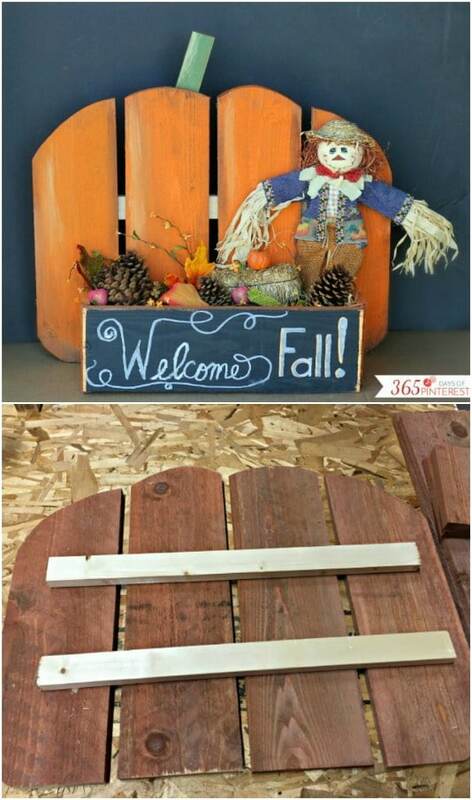 There are so much things that you can create on your own with just using wood, some colors. 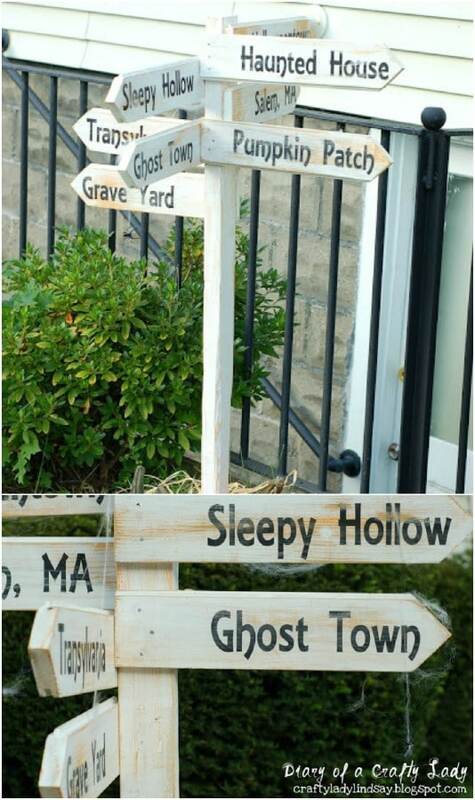 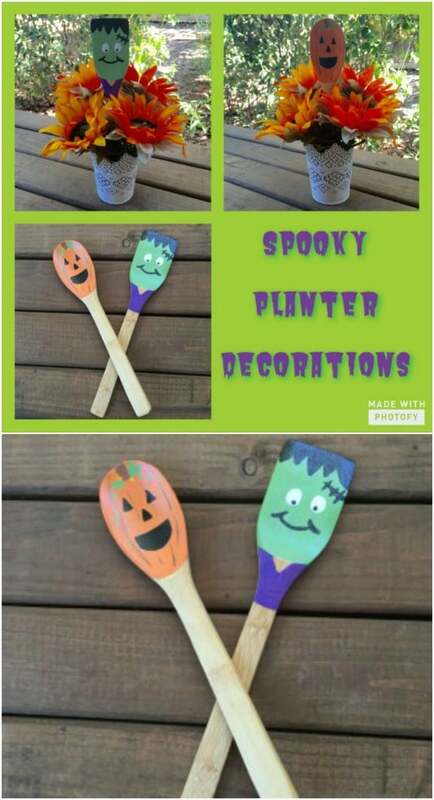 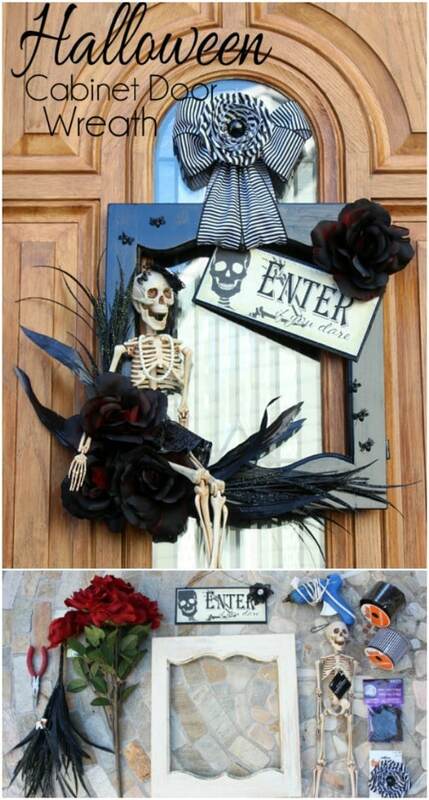 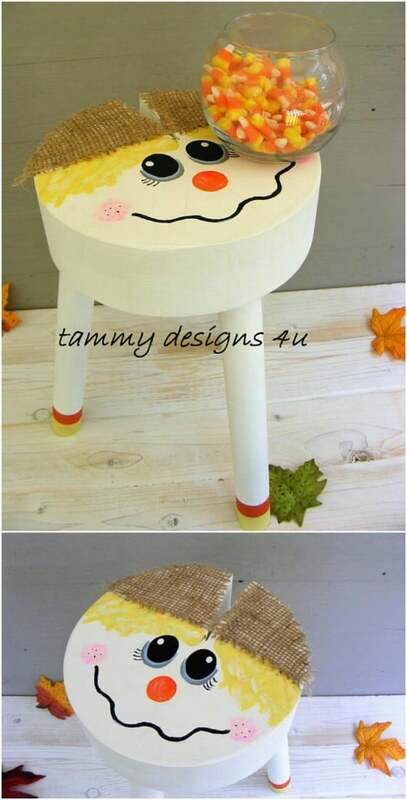 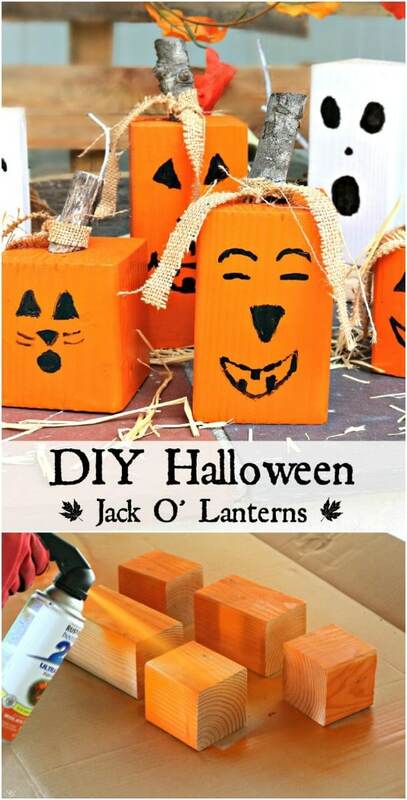 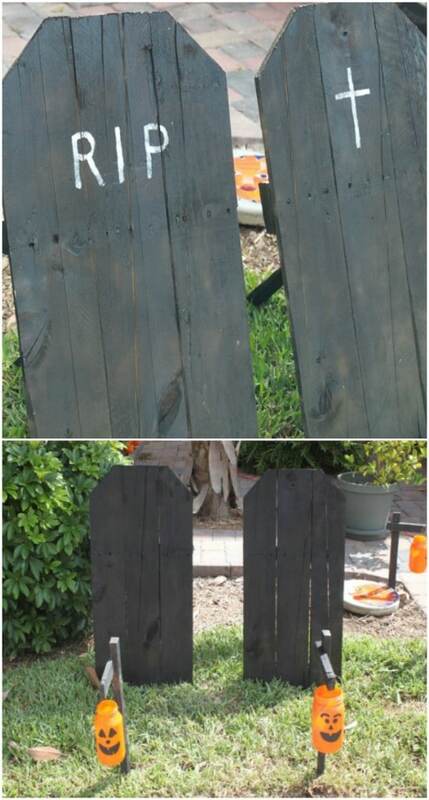 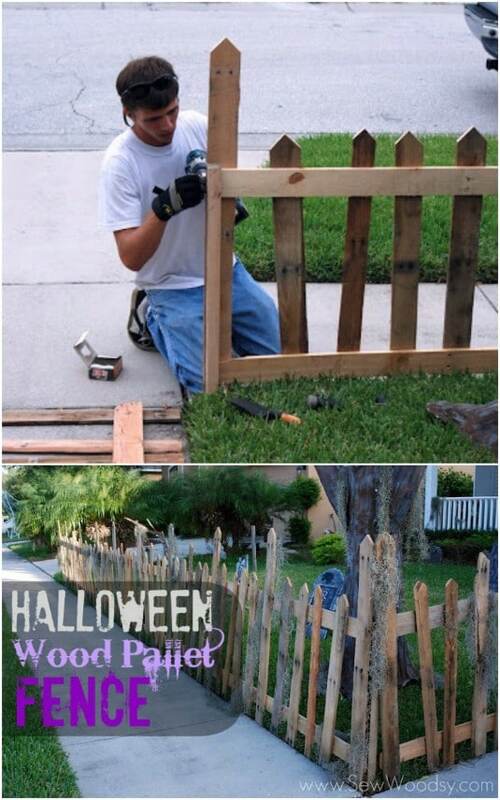 On the photos below we are showing some amazing DIY Halloween decoration that are perfect for any outdoor space.